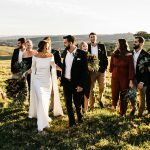 Bathed in golden light, blessed with sugar-white sands, and fringed by an enchanting hinterland of green, the Sunshine Coast is a wedding wonderland. From coast to country, there is much to see and do in this beautiful location, so look beyond your wedding day and make your destination event one to remember. 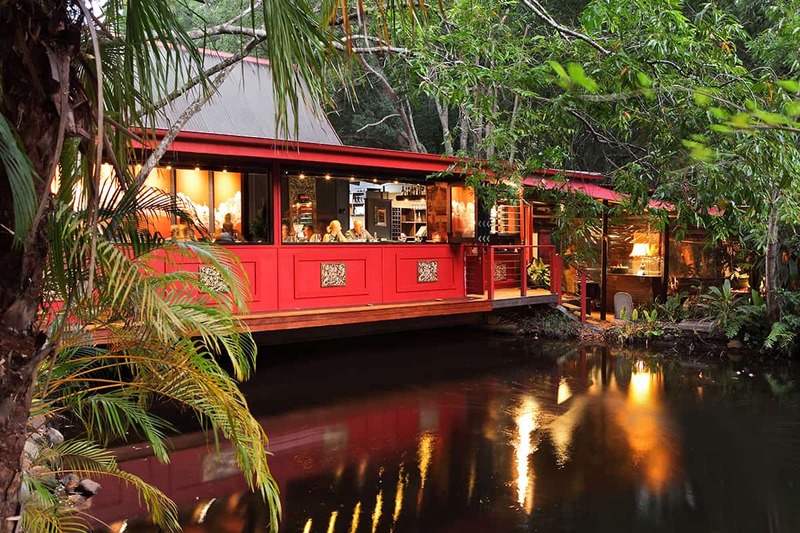 Start the morning off with a few hours of therapeutic spa rituals at Spa Anise at Spicers Tamarind Retreat in Maleny. This purpose-built spa boasts four beautifully appointed treatment rooms, a spacious lounge with open fireplace and private relaxation chambers, foot-therapy room and luxurious hydrotherapy room including a steam room, rain shower and mineralised spa. Hello, bliss! When you’re sufficiently relaxed and rejuvenated, it’s time to indulge with a high tea party complete with sparkling wine while taking in the spectacular views at Flaxton Gardens. Back on the coast you won’t be short of sun-soaked beaches, stylish shopping precincts, and an unbelievable range of exciting bars and restaurants, all just begging your discovery. Let’s start with some sun, surf and sand. 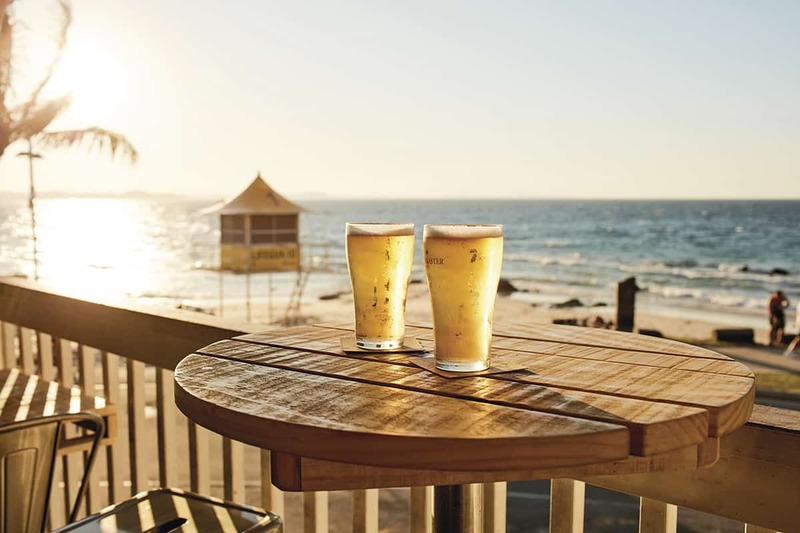 The coastline is strewn with gorgeous beaches, ideal for a game of cricket or a spot of surfing, followed by a refreshing beer at a local SLSC. Or, how about a 25 kilometre high-speed adrenaline blast along the western banks of Bribie Island to historic Lighthouse Reach with Caloundra Jet Ski, or an exciting deep-sea, estuary or reef trip with Deep End Fishing Charters? You can also meet the brewers behind some of your favourite beers on a personalised Sunshine Coast Craft Beer Tour, which offers a host of guided brewery tours, a great way to entertain your group for four to six hours (we like the sound of a Hinterland ExBeerience!). 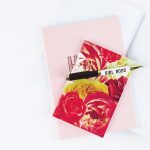 It’s not uncommon for modern-day hens and bucks parties to share some or all of their celebrations. If you’re considering a group event and you have some foodie friends, then Spirit House at Yandina (pictured above) is a great option. Not only do they offer a divine lunch, dinner and bar menu, they also host Thai, Vietnamese or customised group cooking classes. After cooking up a storm together, relax into the afternoon by wining and dining over the gourmet feast you lovingly created earlier that day. Delish! Yes, weekend! If you’re going to travel, it’s a good idea to set aside the whole weekend for a wedding to remember. Take a leaf out of America’s wedding playbook and organise a rehearsal dinner with your nearest and dearest. 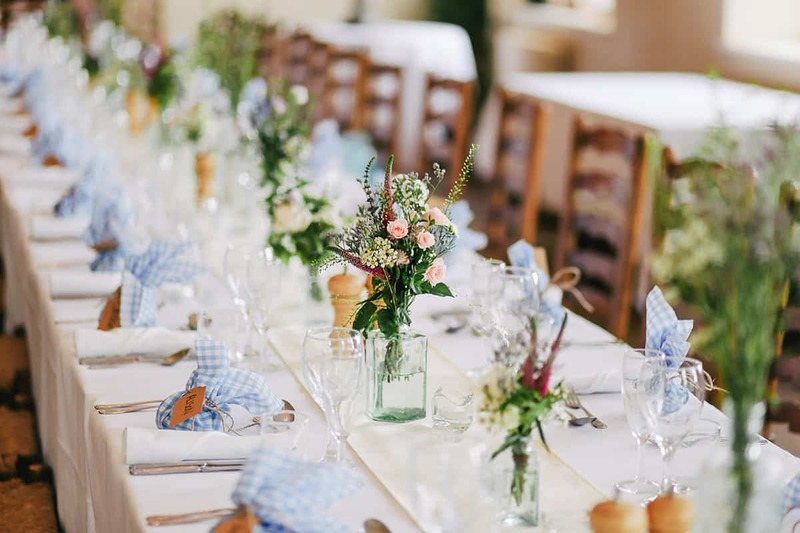 Here, the sky’s the limit – if you’re hosting your reception at a restaurant, you could book a table the night before for an intimate catch-up before the excitement of the wedding sweeps you into a flurry of activity. Or, choose a spot that has meaning for you both and let your guests share in your love story. Maybe your partner proposed at one of your favourite beaches? Perhaps you spent a weekend together, tucked away in a hinterland cabin? 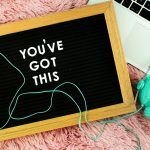 A pre-wedding catch-up event is the perfect excuse to spend quality time with some of your closest guests, so you don’t have to panic that you haven’t seen everyone by reception’s end. After choosing your venue, be sure to pay homage to the locale in your styling. After all, you wanted a Sunshine Coast wedding for a reason, right? Play up the coastal angle if you’re going for a beachside wedding; for the hinterland, it’s the perfect opportunity to gather armfuls of greenery for a nature- inspired, rustic scene. Either way, you’ll want to take advantage of the views, so ensure your venue offers fabulous photo opportunities. 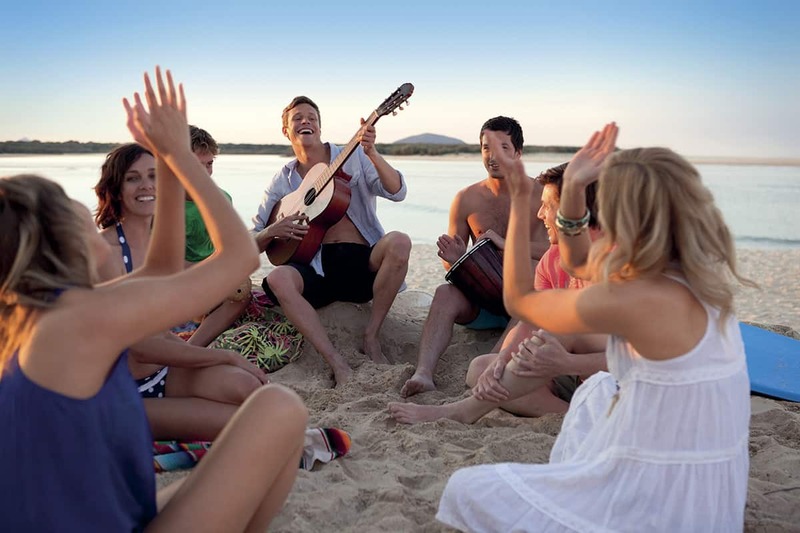 The Sunshine Coast is famous for its relaxed lifestyle, superb weather in any season and fabulous waterfront and mountain-top venues. Consider having a long, lazy reception brunch or lunch instead of an evening dinner party event and make the most of the beautiful scenery. This way you get to enjoy a mid-morning ceremony when everything is sparkling and fresh (including you!) and the soft, ambient light – before midday – is perfect for photos. 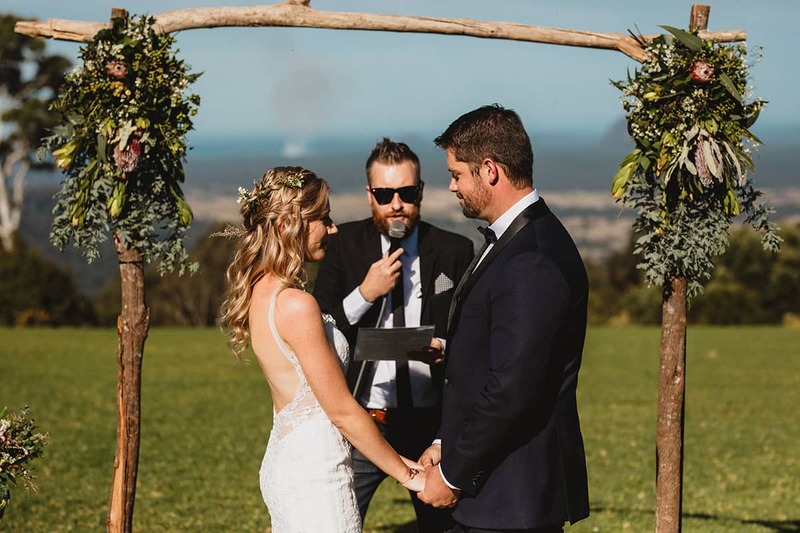 Or, keep it traditional and enjoy a gorgeous sun-soaked afternoon wedding before dancing your way into your magical evening reception at one of the Sunshine Coast’s many riverside, beachfront or hinterland-high venues. 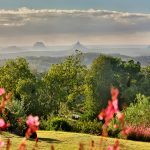 The Sunshine Coast and its hinterland showcase two glorious sides of Australian scenery, and they’re so close together you might as well take advantage of it. If you’ve celebrated your wedding on the coast, it’s time to head inland for a mini-moon before you swan off on your honeymoon. 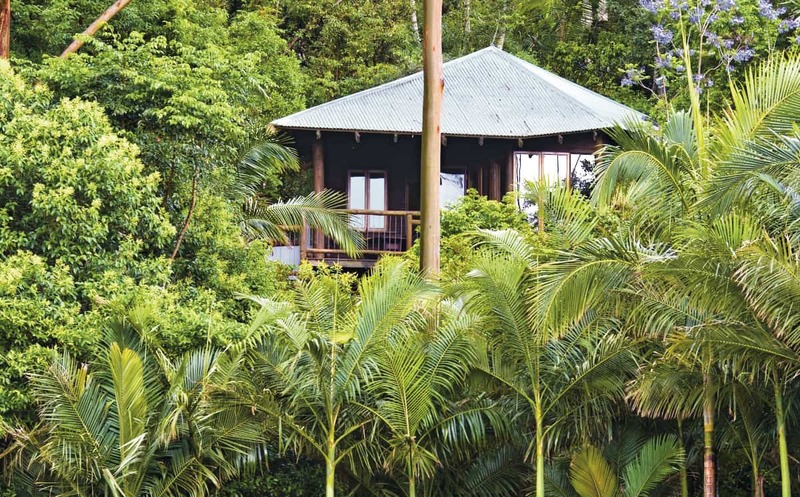 Hole up with your honey in a rustic hinterland retreat (like Secrets on the Lake, pictured above) for a few days, getting some well-deserved R&R. Celebrated your wedding in the hills? Lucky you, it’s time to book a penthouse suite overlooking the sea and take every opportunity to indulge in sun, surf and seafood dinners. Fast-forward through your first year of married bliss, and it’s time to relive your wedding-day memories all over again. 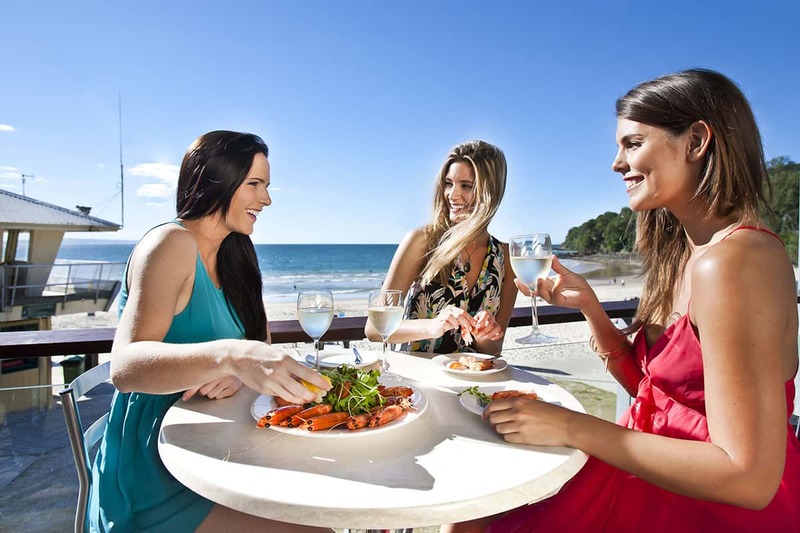 Escape for a weekend to your fave coastal or country spot and luxuriate in that Sunshine Coast magic. 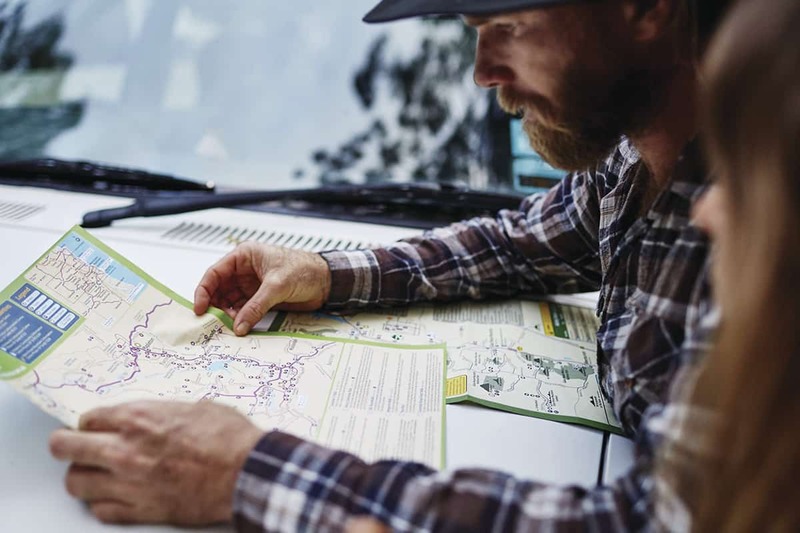 If there’s anything you’ve ever wanted to see – be it the wineries, hidden beaches or rainforests – this is the time to do it. 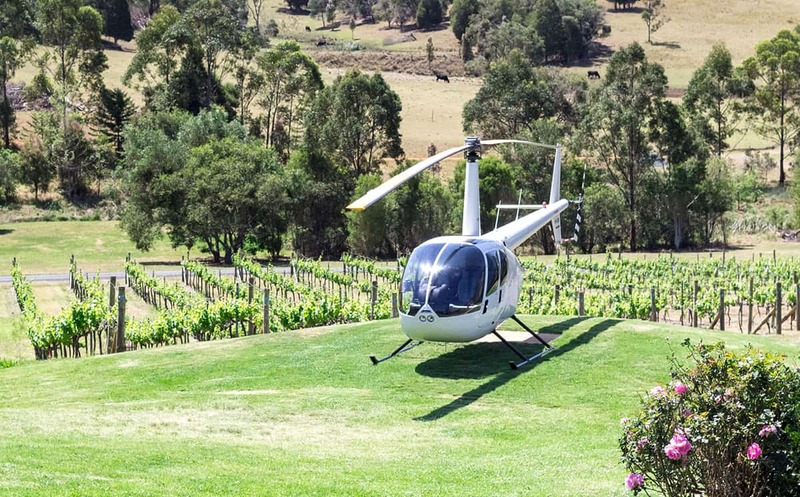 For something truly special why not take to the skies with Oceanview Helicopters, which offers a selection of romantic packages, including a Champagne Sunset Ride, an Island Adventure, and the new Fly ’N’ Dine Experience – a scenic ride to lunch at Ocean View Estates Winery & Restaurant at Mount Mee. Heaven!